With the rise of cool techniques on platforms like Facebook, Twitter, Pinterest and Vine, consumers are consistently finding new ways to create, share and consume more content on a daily basis. Consumer-created content isn’t just popular, it also has the power to influence other consumers. How many times have you watched a how-to video posted to YouTube by a fellow user to learn how to create a certain design in Photoshop? Or read a restaurant review on Urban Spoon from another patron that ultimately led you to decide to NOT eat there? Or, even just seen a friend’s beautiful travel photos on Facebook and wanted to travel to the destination yourself? We’ve all made decisions about products we want to purchase, restaurants we want to experience and destinations we want to travel to, based on user-generated content (UGC). But how influential is it really? Millennials report that user-generated content (UGC) is 20% more influential on their purchases than any other type of media. And yet, many retailers still aren’t capitalizing on the popularity and influence of social content. In 4 steps, I’m going to show you how to convert influential and authentic consumer content into sales for your company. You can capitalize on getting value from consumer content by using one of the most powerful tactics: building your own UGC marketing campaign. Building your own UGC marketing campaign allows you to use this word-of-mouth strategy to automate the content collection process. You don’t have to reach out to individual consumers to request permission to reuse their content and it collates all of the valuable consumer feedback in one place. 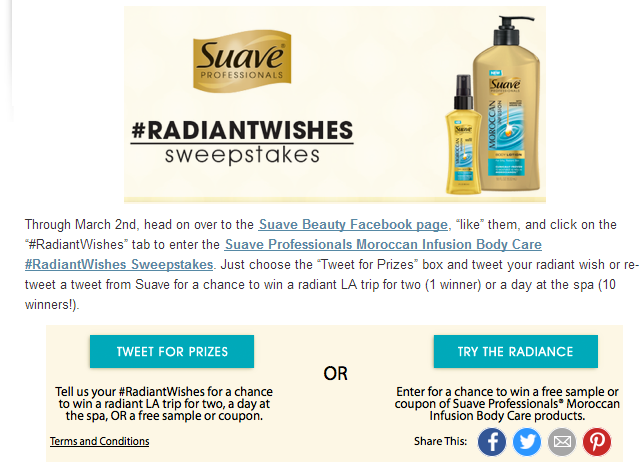 So what are some easy ways to create a UGC campaign? Start with a hashtag campaign. Make it easy for consumers to enter the campaign with a designated hashtag. The beauty of hashtags is that they’re a common feature across many platforms such as Facebook, Twitter, Instagram, Pinterest and Vine, which allows your fans to choose how and where they want to participate; allowing you to pull off a cross-platform campaign easily. Branded hashtag campaigns can be powerful calls-to-action across all platforms, including TV, social and print. Take, for example, the Canadian Olympic Committee’s marketing campaign for the 2014 Sochi Olympics. They wanted to ‘own’ winter and establish it as Canada’s identity and they did this by creating the #WeAreWinter campaign, the largest ad campaign ever for the COC. With social media as the prominent platform, #WeAreWinter featured well-known Canadian Olympians (and their social profiles) talking about how winter is at the core of who Canadians are. Documentary-style videos on the re-designed Olympic.ca helped tell the stories of the lesser-known athletes and showcased the drive and determination of the medal hopefuls. The end result? The hashtag #WeAreWinter was used over 500,000 times on Twitter in Canada, over a million times worldwide, and was trending worldwide on the final days of the Olympics. If Pinterest is one of your major platforms, consider running a contest on it. 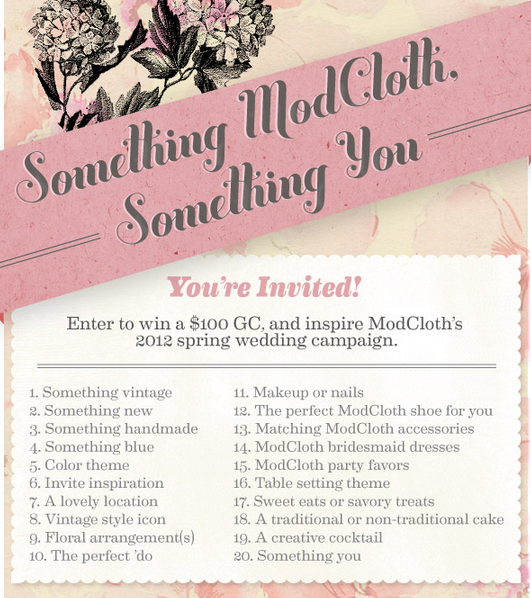 Take the Pinterest contest run by Country Living Magazine. They asked pinners to follow the Country Living Pinterest page, launch a new Pinterest board entitled “My Country Living Dream Bedroom,” and pin at least 10 items that represent their dream bedroom (5 of which needed to be pinned from CountryLiving.com), all tagged with #countryliving and #dreambedroom. To submit their entry, pinners were required to comment on the contest’s pin with a link to their pinboard. • Offer an incentive for fans to share & tag their content, whether it’s a prize or a chance to be featured on your home page. • Promote the contest/campaign inside stores if you have a bricks & mortar presence. When you’re running a UGC campaign, it’s important that you remember to comply with legal guidelines by having your consumers agree to the terms and conditions. After having fans send out a hashtag tweet to enter a contest, you can send them a custom response form thanking them for their entry and asking them to accept terms and conditions in order to claim the prize. Sign up forms are also a great way to have fans grant permission to allow your company to use their content across multiple platforms. You can also use them to capture any consumer info you choose, from demographics to contact info and hobbies. Leverage the data you receive from sign up forms to better understand your consumer base, learn their preferences and to tailor future marketing campaigns accordingly. Also, by enabling opt-ins for your email campaigns and allowing your consumers to receive updates about future promotions, you can now build an owned audience and create deeper connections with fans on your social platforms and through your website. When you create a cross-platform UGC marketing campaign, don’t forget to include your website. Save the best entries, photos & hashtagged images from your UGC campaigns and display them on a dedicated landing page on your site. Displaying rich, engaging user-generated content on your website not only drives up web traffic but increases opportunities for users to share their own content, as well as content from other users that they enjoy. • Run an email campaign with users wearing/using your products & drive traffic from the campaign to a branded landed page on your website full of UGC. Don’t just display user-generated content, employ tactics to actively drive sales. Associate UGC with product-related content as much as possible across your website, email campaigns and social media platforms, providing a clear path to conversion. Easy ways to do this include placing a link to the product page behind each photo, making it easier for users to click through and buy or link to pages that display products in seasonal collections or for certain occasions. By including trackable links with each piece of content, you easily track visits, shares, views and ultimately sales. By measuring the results of each piece of content, you can make informed decisions about what content works and how you can include it in your overall strategy. Stay tuned for more on content marketing, including a post on how to turn brand advocates into content creators for your company! After hearing a lot about crisis communications case studies via social media for companies such as HMV and Burger King, I started thinking that there must be other cases out there of how companies got into some social media pitfalls and then used these lessons to improve their companies. These examples, I thought, could help the rest of us small businesses learn how to prevent, deal with and learn from PR disasters & crisis communications situations and come out the other side as better business people. Without further ado, here are some examples from the likes of Jet Blue, Fab.com, Kirklands & Zappos that I found, that I hope will help you become more PR & crisis communications savvy on social media. In February 2007, JetBlue made the grave errors of not providing over 1000 customers with adequate information as they sat on the runway for over 8 hours at JFK due to a severe ice storm, frozen wheels & the inability to return to the gates due to a lack of availability. What made the situation even more frustrating from passengers was JetBlue’s inability to book alternate flights for many of the passengers due to the storm. 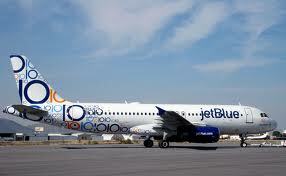 JetBlue shocked everyone by issuing a heartfelt apology. Using both traditional channels and YouTube, JetBlue’s founder and then- CEO David Neeleman issued the apology, taking full responsibility for the mishap and expressing genu­ine regret. He then created the JetBlue Customer Bill of Rights with the promise to handle future issues exponentially better. When JetBlue pilot Captain Osbon experienced a mental breakdown in April of 2012, JetBlue tweeted updates and created a live-blog, keeping customers in the loop and creating the sense that JetBlue and their custom­ers were in it together. As a result, JetBlue won first place in the consumer-decided Simpliflying Heroes, demonstrating the power of social media in turning potential disasters into PR wins. For JetBlue, by re­sponding quickly and providing customers with real-time, honest information, even major crises like Captain Osbon’s in-flight medical emergency provide the potential for positive customer relations. To sum up: use social media to respond quickly and honestly, while also keeping track of how your customers respond. You can simultaneously retain existing customers, cause those customers to spend more, and gain new customers who see your brand effectively engaging in customer service. 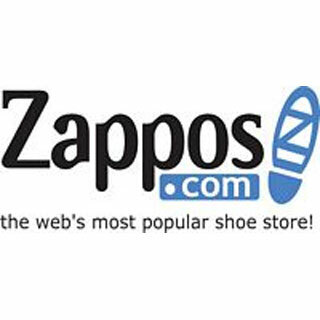 Zappos allows buyers to easily share their purchases across Facebook, Twitter, and Pinterest, with im­pressive results across social networks. For each ‘Share’, Zappos earns $33.66 on Twitter, $2.08 on Facebook, and $0.75 on Pinterest in incremental revenue. Facilitating the social endorsement doesn’t rely on Zappos’s social media presence but rather on the social media presence of their customers. To top their social-friendly website, Zappos also leverages social media with custom sites like Pin­pointing, which utilizes Pinterest users’ posts to make shopping recommendations for them. This initiative, combined with encouraging and facilitat­ing social sharing, allows Zappos to generate both quantifiable ROI and more comprehensive ROF (Re­turn on Fan). While a strong social presence is essen­tial for overall success, what sets Zappos apart from other companies successful in social engagement is their ability to leverage consumers to sell products for them. Fab.com has done everything from facilitating and incentivizing social endorsement to actually creating a live “newsfeed” on the site using Facebook Open Graph. This Newsfeed populates in real-time with user activity on Facebook, creating a constant influx of new user generated content and allowing users to browse and buy this socially shared content directly from Facebook or their website. 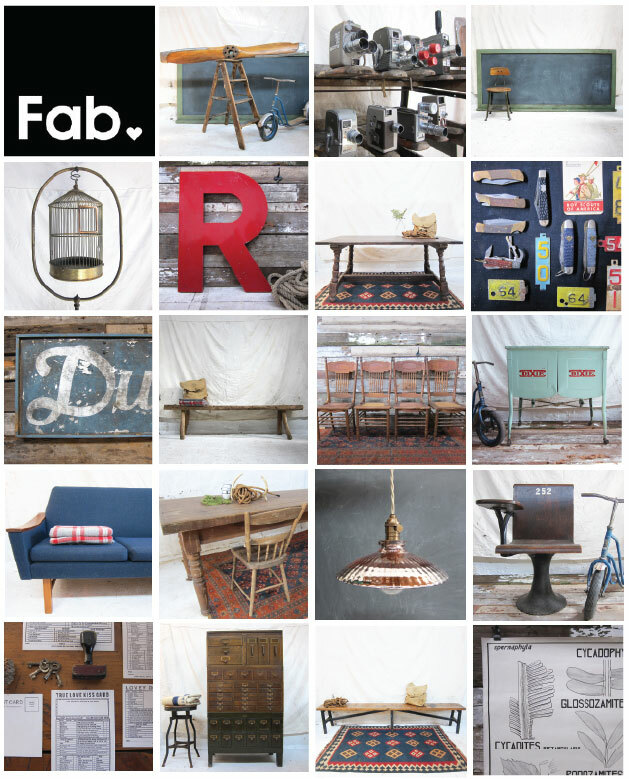 Using these tactics, in just four months Fab was able to double its referral traffic from Facebook and ex­pand its membership from 1.8 to 3.2 million users. Fab. com created a website entirely integrated with the social world and doubled its user base with a large percentage of high lifetime value customers. The more social value Fab creates – such as adding recommendations based on friend’s purchases in the live stream – the more users will purchase their products and share with their social graphs. Kirkland’s spent 2011 growing their social media following with a focus on Facebook: they now have over 580k Facebook ‘Likes’. Upon reaching their de­sired audience size and seeing higher traffic to and increased social spending on their site, the company shifted their attention to cultivating their following by creating valuable content. Kirkland’s used the sweepstake entry-for-email transactional method to create great value for both fans and the company. Fans entered their basic in­formation without ever leaving their Facebook page, combining Discovery (newsfeed), Interaction (pro­motion), and Transaction (entry-for-email). Using this value-creation tactic, Kirkland’s was able to gather 16,400 fan emails, 2,269 of which were new to their database. The Kirkland’s Dream Room Giveaway led to over 2,000 qualified (qualifying a lead was based on the average spending for each email obtained through Facebook) new emails obtained at an average price of $0.66. More than just lead generation, the Dream Home Giveaway campaign offered returns not directly linked to monetary gains, with an increase of 40% in new Facebook ‘Likes’ and 47% more people ‘Talk­ing about’ Kirkland’s for the month of August. 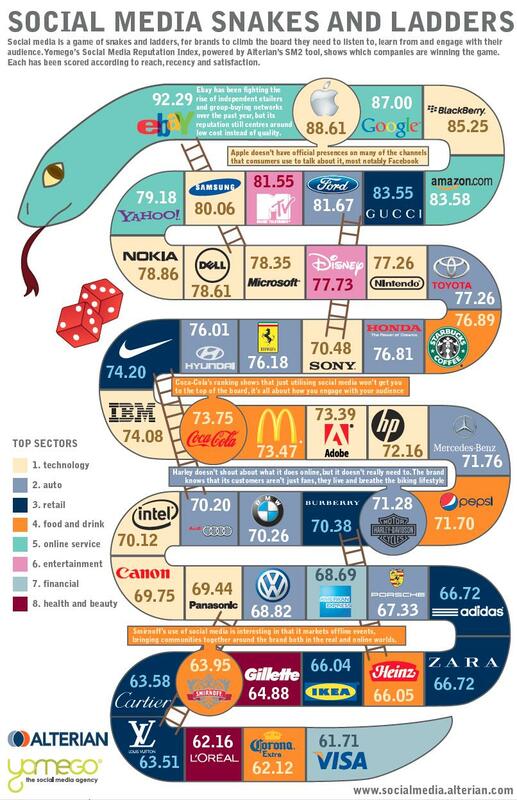 The value of social media amounts to far more than driving direct sales and managing customer re­lations. By creating a free offer in exchange for an email address, Kirkland’s was able to cheaply drive qualified leads, filling the sales pipeline and driving revenue further down the line. With every single one of these case studies, you can learn not only how and what to do regarding PR & crisis communications scenarios, but also how to better leverage social media to increase web traffic, generate leads and revenue without having to resort to using promotions such as contests just to drive engagement and conversation. You can use them as a means of nurturing leads as well. What’s your favourite case study that’s taught you something new about utilizing social media? For more on social media tools and the importance of leveraging platforms to create effective campaigns, check out my post on Tips on How to Leverage Social Media to Effectively Promote Events.